With the overall sponsorship market in Ireland set to grown again in 2019, 43% of all sponsors involved in the arts, music and festivals are planning to increase their spend next year according to a new report published by Allianz and Business to Arts. The report, which was launched this week, focuses on sponsorship objectives that differentiate the arts, festivals and music over other types of sponsorship areas. It also examines sponsorships that embrace both one-off events and multi-annual partnerships. According to the report sponsors would choose an arts sponsorship over another type of sponsorship because it increases awareness of an organisations brand (80%); engages staff (78%) or creates unique events/experiences for a variety of stakeholders (78%) than other types of sponsorship. The report also notes that the most popular forms of activating sponsorships in the arts, festivals and music space include branded signage, PR, printed literature, advertising (88%), digital campaigns (72%) and staff engagement activities (67%). All respondents were asked to nominate brands that they feel are best-in-class in their engagements with culture with the likes of Accenture, Audi, Dublin Airport, ESB/Electric Ireland, Bord Gáis Energy cited amongst the top sponsors. “It is vital and encouraging, to see that 92% of respondents say that their sponsorship spend will remain the same or increase in 2019. The data analysed reflects a degree of mixed sentiment in the arts, festival and music sponsorship market, particularly as Brexit fast approaches. Trends point to an increase in staff engagement and digital activation of creative partnerships. In 2019, we look forward to working with our partners to broker, enable and support partnerships,” says Andrew Hetherington, Chief Executive of Business to Arts. “As title sponsor of the Allianz Business to Arts Awards we are delighted to partner the publication of the Arts, Festivals and Music Sponsorship – Summary Report 2018. We welcome its many insights on the significant collaboration benefits generated when our business and artistic communities collaborate – not just for themselves, but for their communities and for society at large. 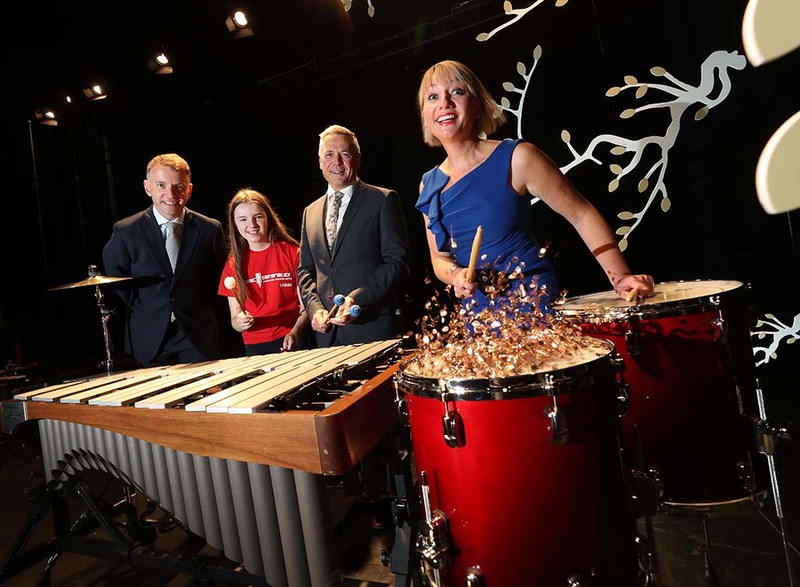 Business to Arts is to be commended for brokering, enabling and supporting these partnerships and for having the foresight to collect and publish the experiences, learnings and insights of those who have successfully participated in the 2018 projects,” adds Sean McGrath, Chief Executive of Allianz Ireland.